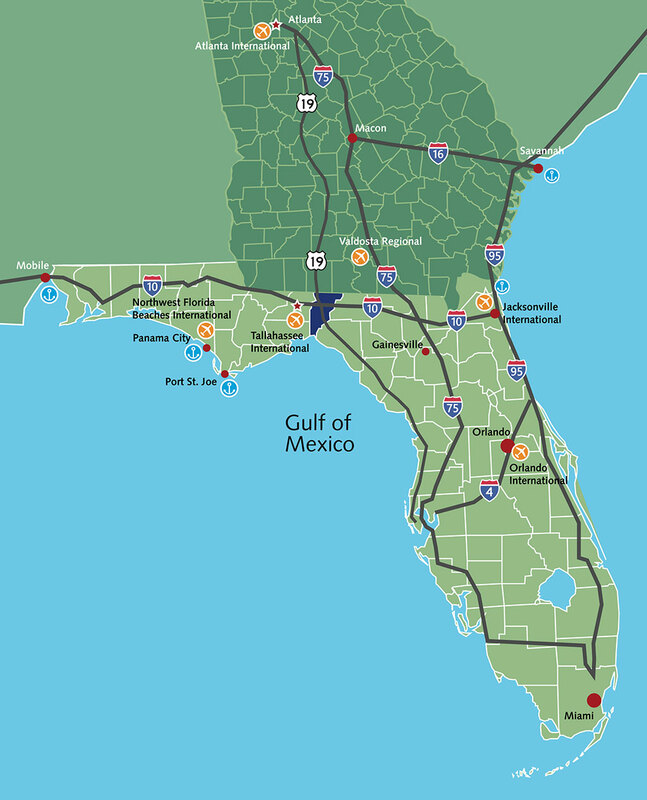 Jefferson County is located at the edge of the North Central and North West Regions of Florida. These rural regions are quickly emerging as areas of opportunity for manufacturing in the Southeastern United States. Our competitively priced land, access to major transportation systems and eager workforce provide clear advantages to companies that choose to locate here. 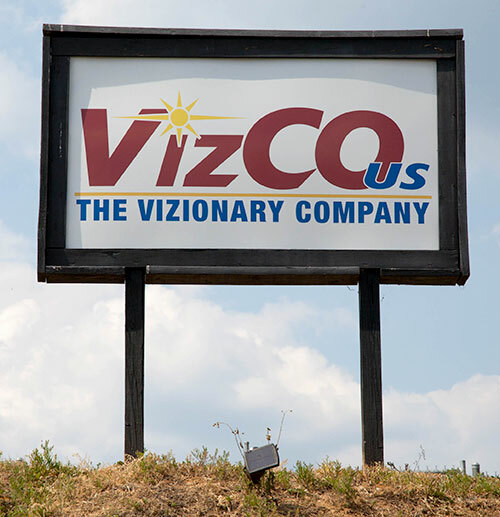 VizCo-US, a plastics manufacturer in Jefferson County since 2007, is Florida’s only, completely solar-powered manufacturer. 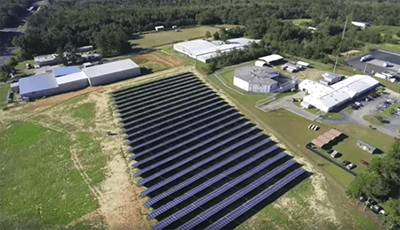 The plant, solar array and surrounding acreage (on which sheep graze, eliminating the need for mowing) occupy nearly half of a 10-acre field in the Jefferson County Industrial Park. VizCo produces innovative components for the heating, ventilation and air conditioning (HVAC) industry. These products, which include alarms, drain pans and pipe clamps for water heater tanks, are largely fabricated at the Jefferson County facility and marketed worldwide. Most recently, VizCo added to its offerings the Simple Garden, or “SimGar,” a solar-powered, self-watering, self-aerating, indoor/outdoor, portable plant-growing unit.